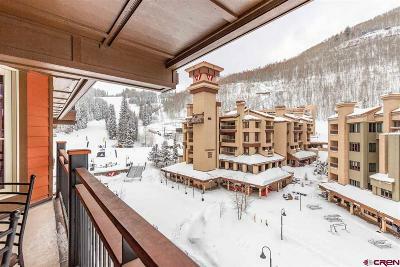 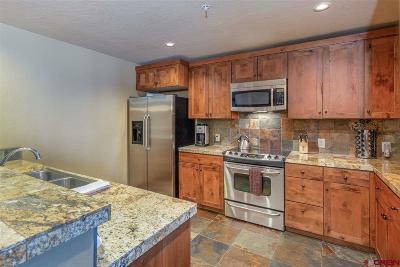 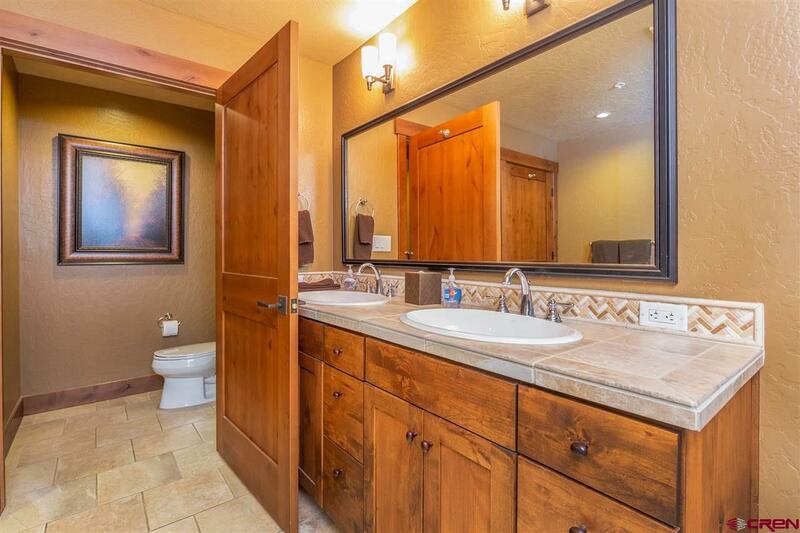 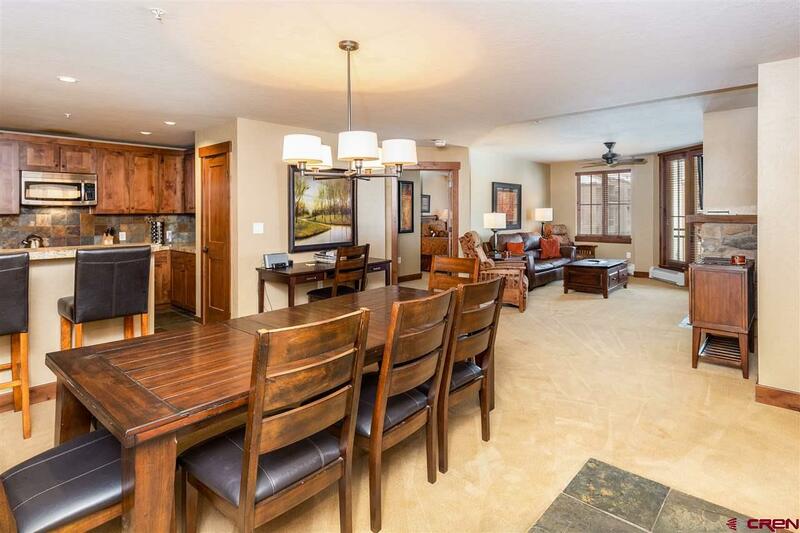 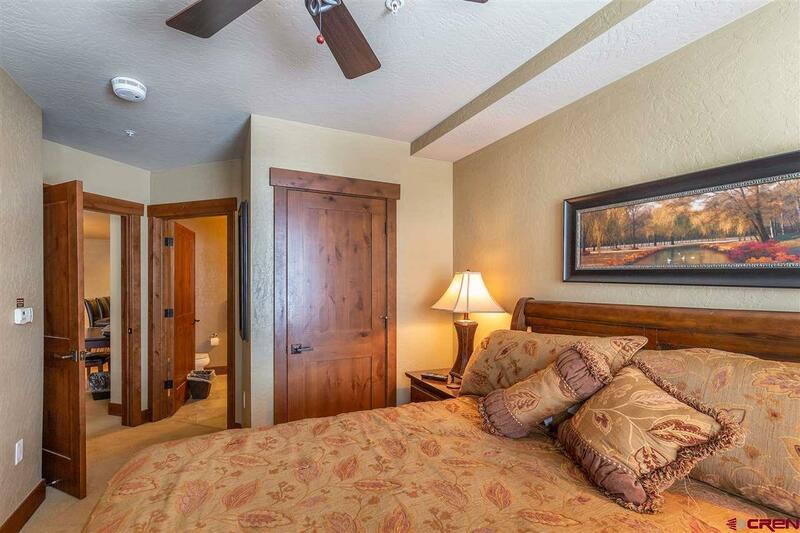 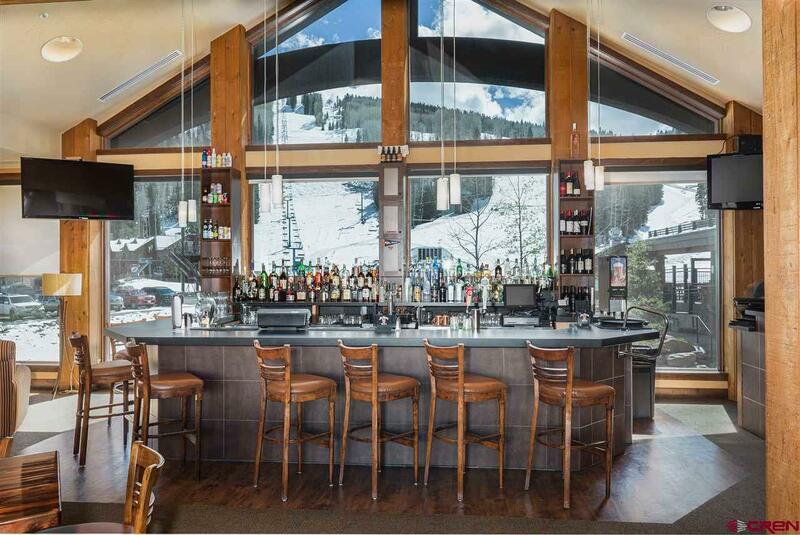 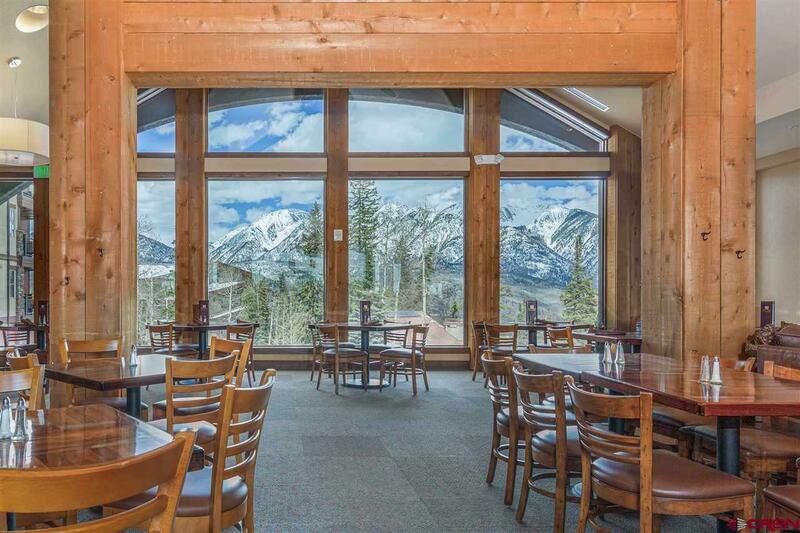 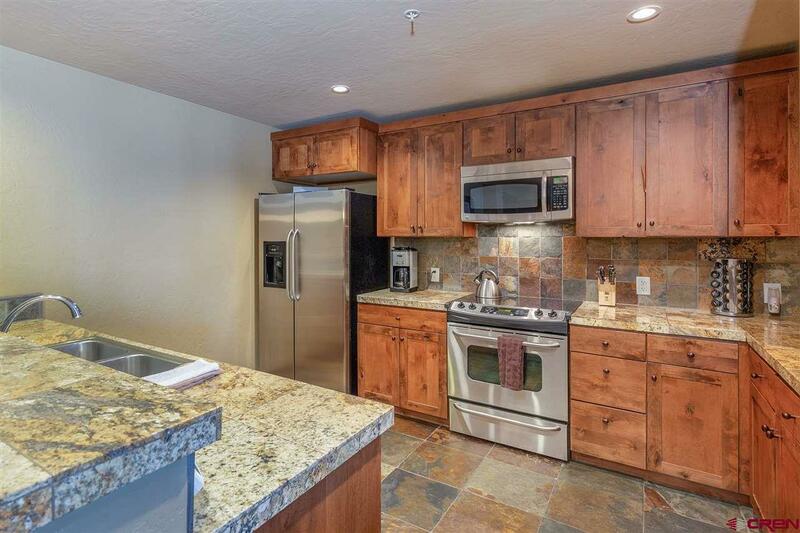 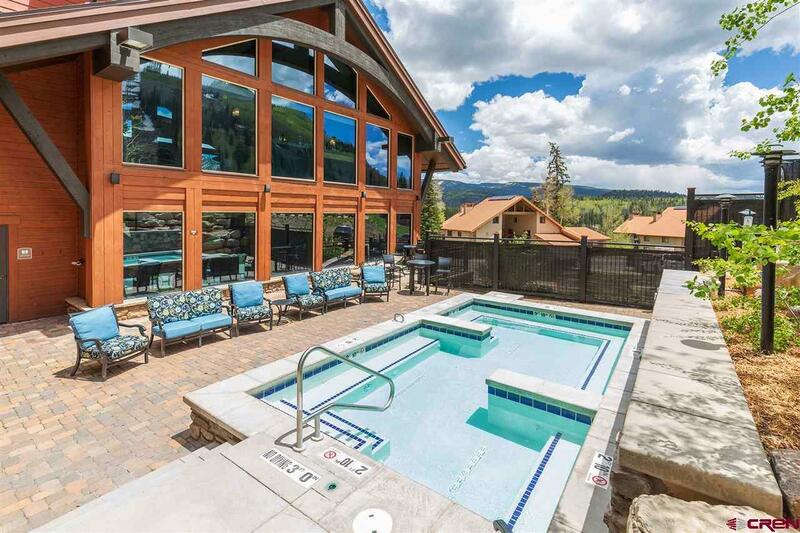 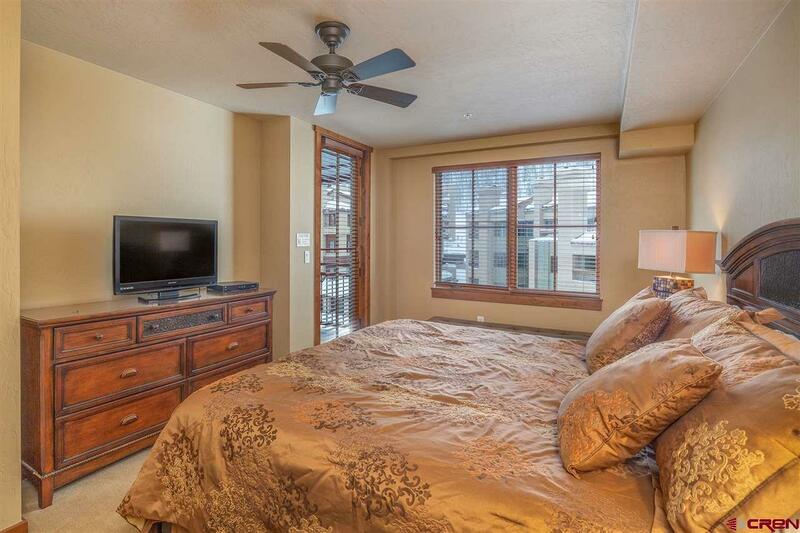 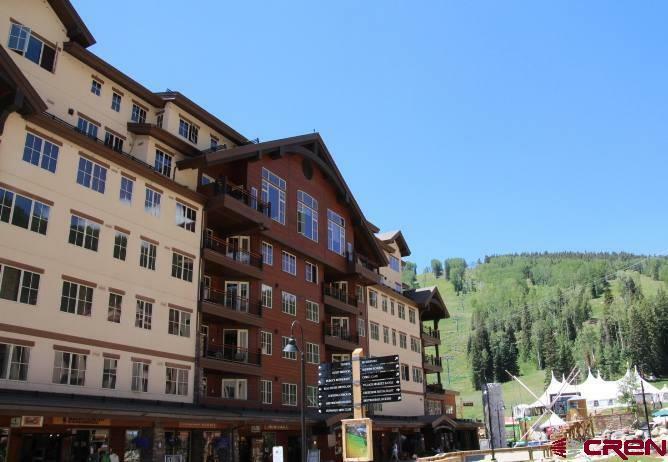 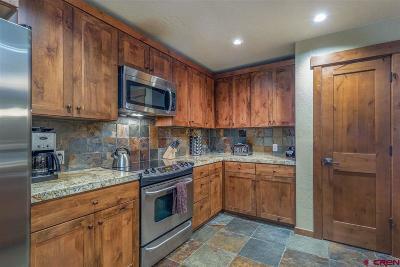 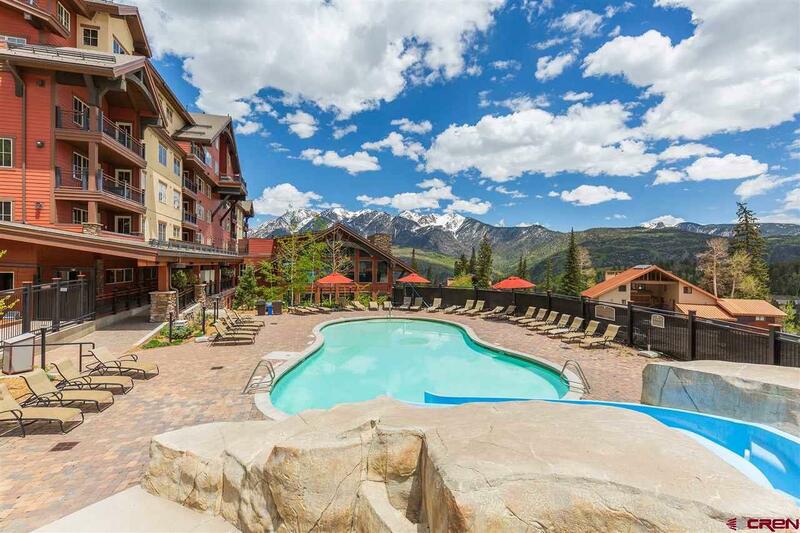 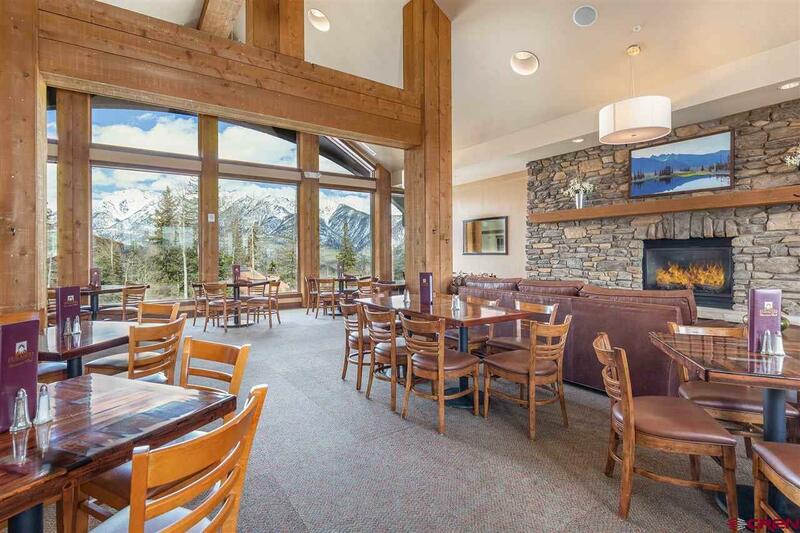 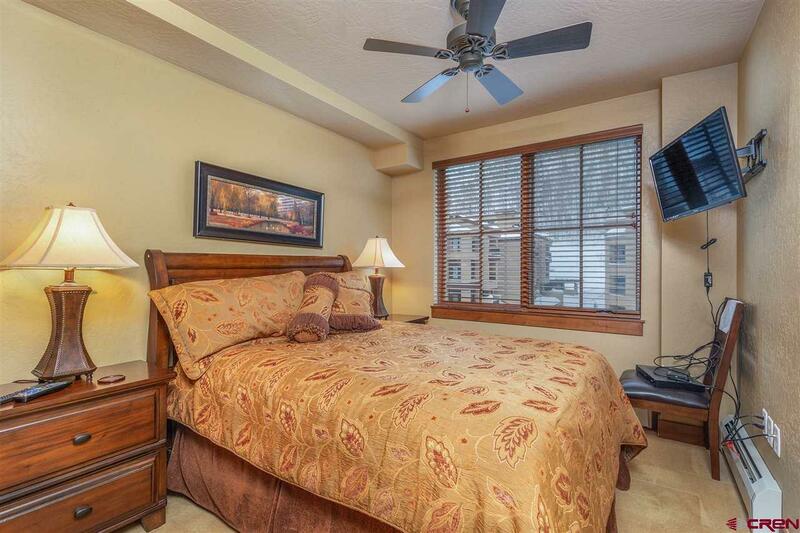 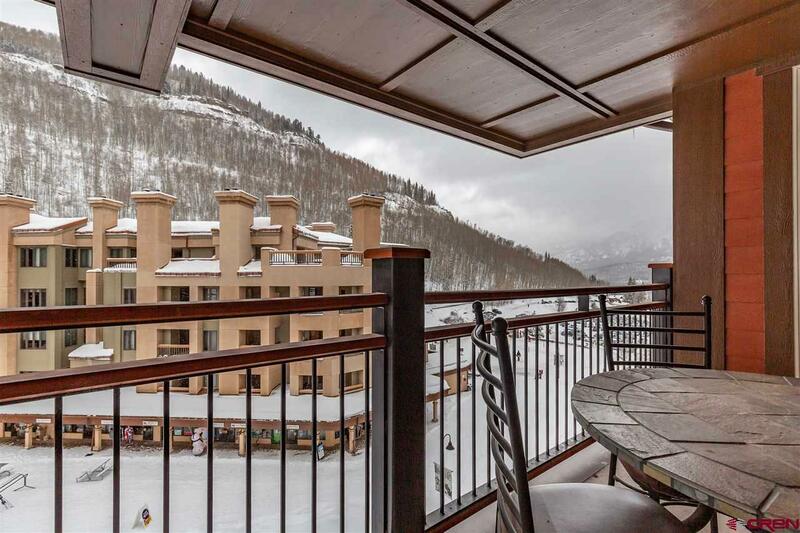 LUXURIOUS 3BR/3BA SKI-IN/SKI-OUT CONDOMINIUM IN PURGATORY LODGE! Here&apos;s your chance to own one of the newest and certainly best located properties at Purgatory Resort. 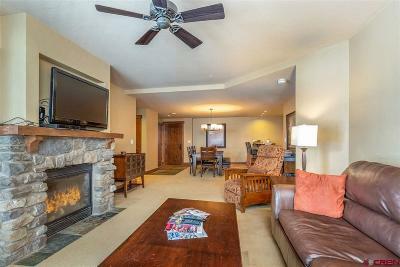 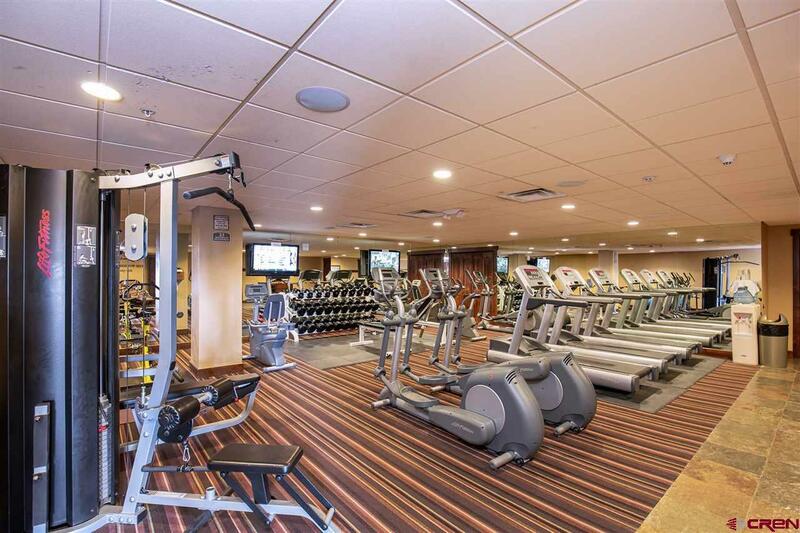 Top notch finishes throughout and beautifully furnished with all the resort amenities right on site. 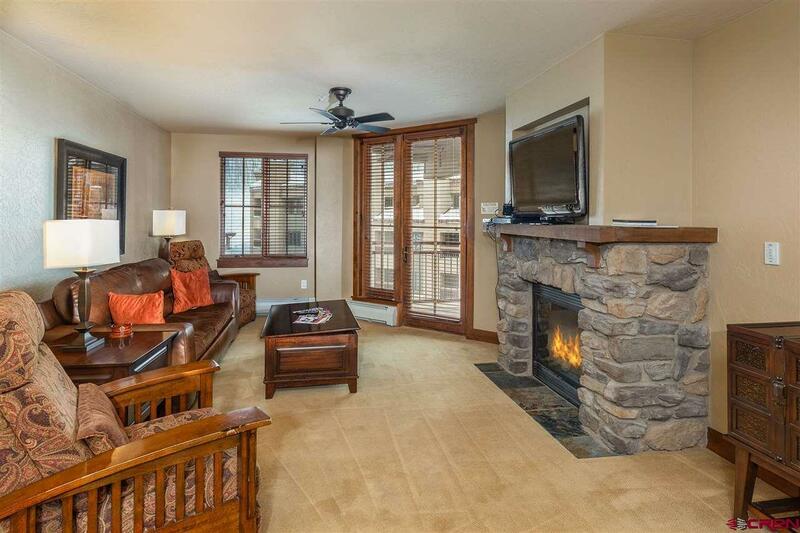 Large private deck, stone fireplace, big kitchen, beautiful large master suite, second "junior master" with it&apos;s own private bath, private storage closet heated parking garage, ski locker, year round heated pool and hot tub, private owners&apos; lounge and bar, fitness facility & spa, tennis courts, etc. 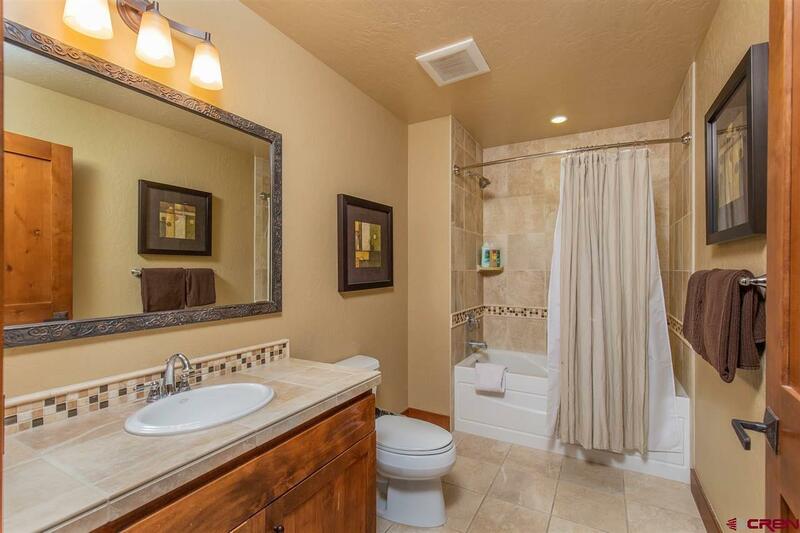 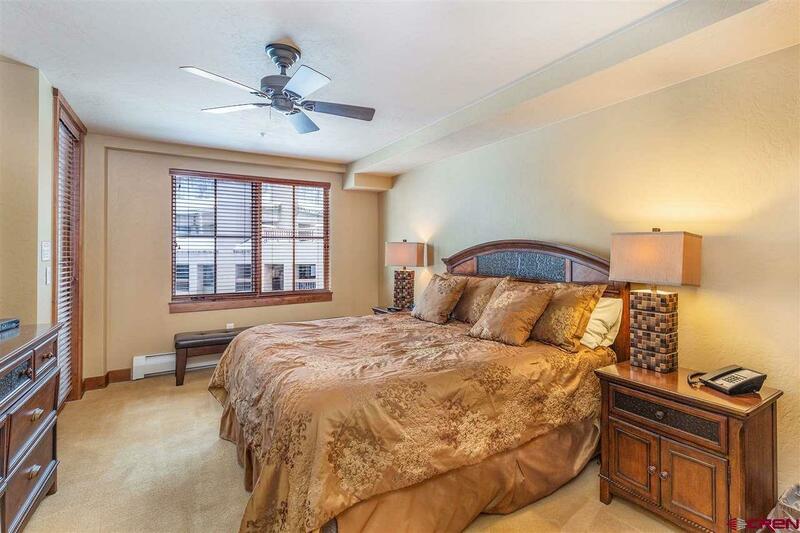 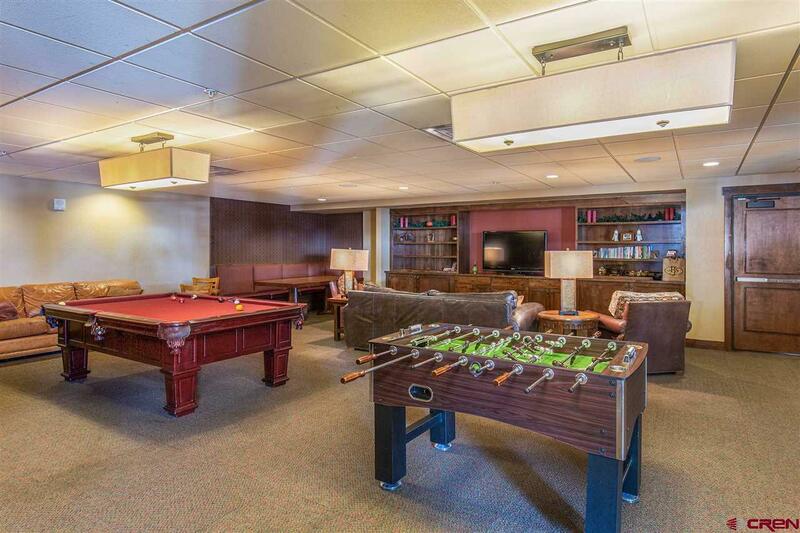 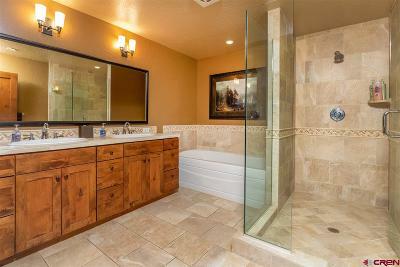 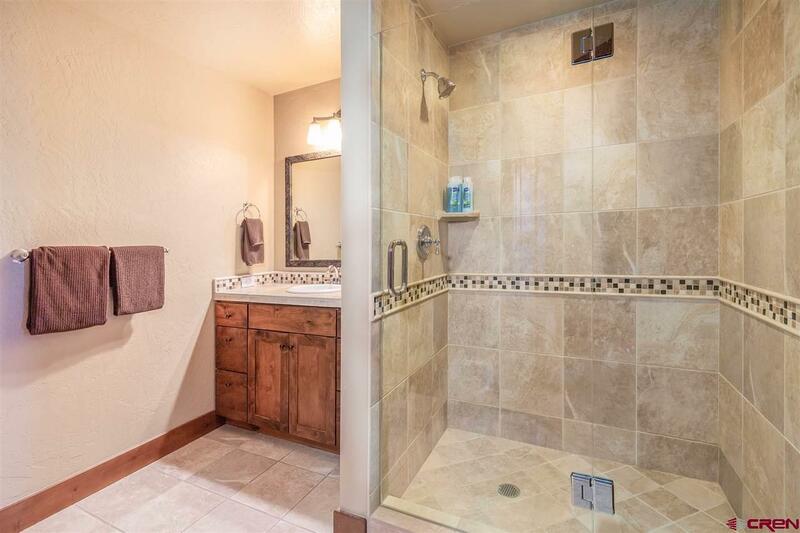 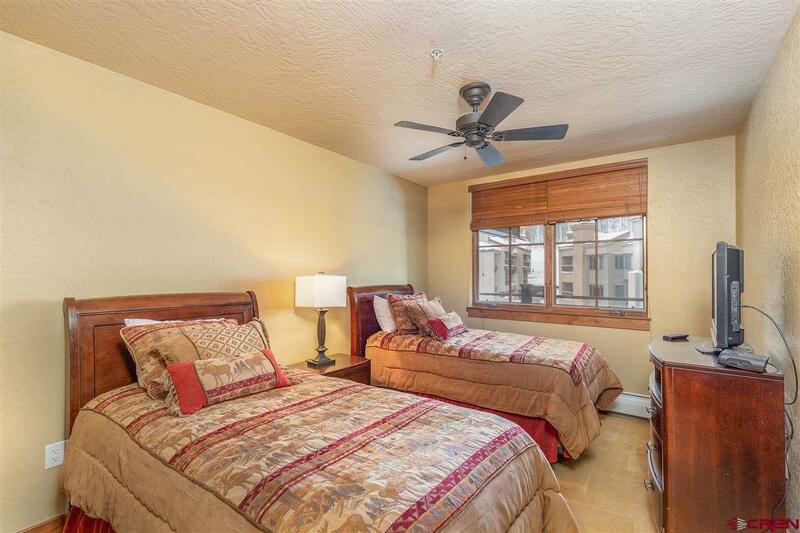 This is a completely turn-key residence in the best of all locations! 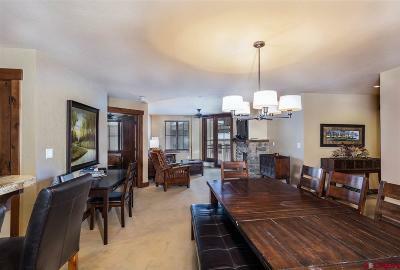 This has been a fabulous rental unit as well. 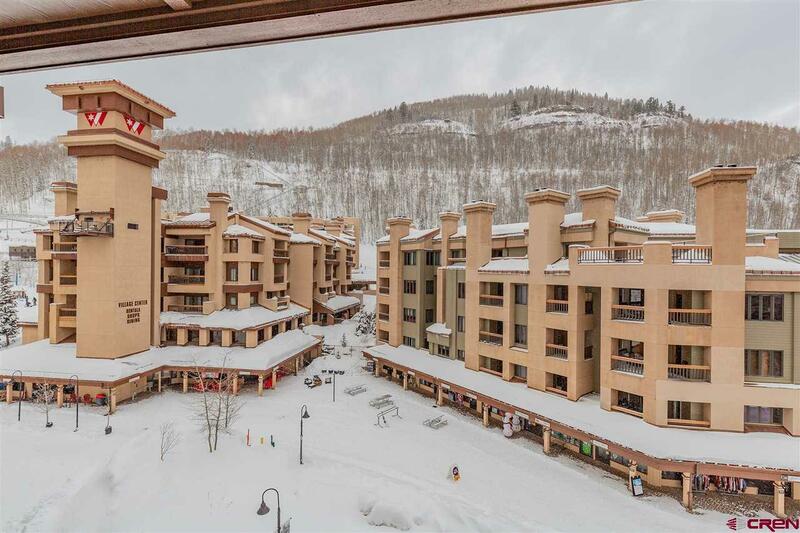 The HOA includes basically everything: electricity, propane, cable TV, internet, phone, water, sewer trash, building maintenance and insurance, common area maintenance and insurance, snow removal, building capital reserve, etc. 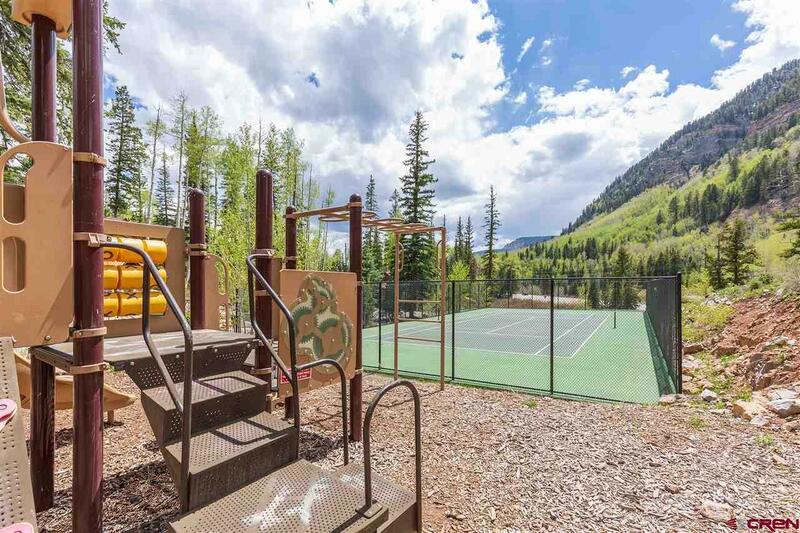 As part of the master owners&apos; association you&apos;ll also have access to the tennis courts along with receiving discounts to all the shops and restaurants.